Food is a gateway into another culture, and if you’re going to check out Vienna, you might as well start with the food! The long time residents of Vienna pride themselves on providing excellent food done in small batches with loving care. What foods should you try? As many as you can! You’ll find great deals if you step away from the more tourist-laden parts of the city and go where the locals go. That will give you the power to really see how food shapes the city as a whole. There are so many elements to Vienna’s food scene. For example, you have the bistro, which is known for being extremely casual. It’s where you can go for a really good cup of coffee and one of the city’s famous little pastries. These pastries focus on quality ingredients and time rather than mass quantities. If you’re looking for a taste of something different, the bistro is definitely your first stop. Then we have the sidewalk cafe, which is in the same vein as the bistro but a little different. You can expect sandwiches and soups, along with other little goodies. Many people have a bit of lunch before going home at one of these cafes, along with coffee. 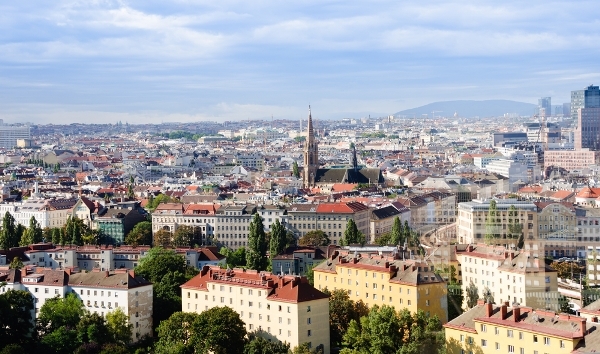 Vienna is divided up into different districts, and it just depends on where you are in the city what food you’ll get. Apple strudel is a Viennese specialty, but that’s not the only dish waiting for you. You will also find a milk-cream strudel along with shredded pancakes served with fruit. There’s an interesting cake served in the city that’s got layers of chocolate cake with apricot jam right in the center of it. You’ll find these cakes on display all over the place. Viennese dishes rely heavily on meat, although there are vegetarian dishes to check out. Dumplings are available that are stuffed with meat and vegetables, along with plenty of different soups to choose from. If you’re not used to a cuisine based heavily on meat, you might assume that you’re only getting muscle meats. That’s not the case at all. The residents of Vienna use all parts of the animal, from lungs to heart all the way down to the kidneys. Liver is also a great staple. 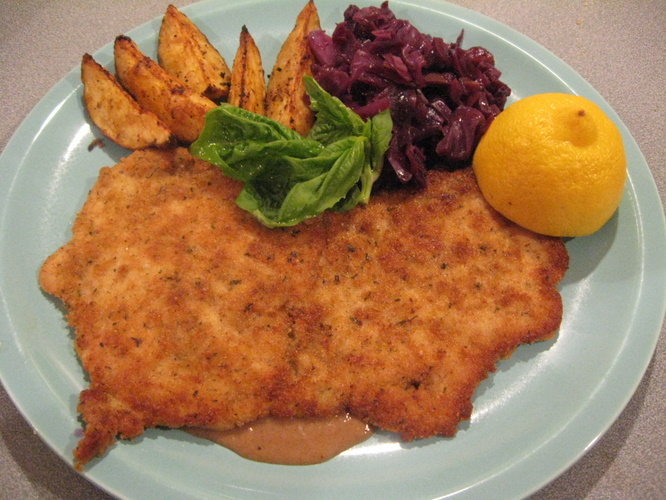 One favorite is the wiener schnitzel, which is pounded thin and breaded. It’s an extremely tender entree that has to be enjoyed piping hot in order to be appreciated. There are a lot of different foods to try. Look for restaurants that give you sample plates to check out. It’s also a good chance to practice your German. While many in Vienna also speak English, it never hurts to show your temporary hosts that you are willing to learn the language that they use every single day. Check out Vienna today!